When the humans are away the OOglies play! The household pranksters sprout eyes and embark on a series of adventures that will find them slip, sliding and splatting onto television screens. 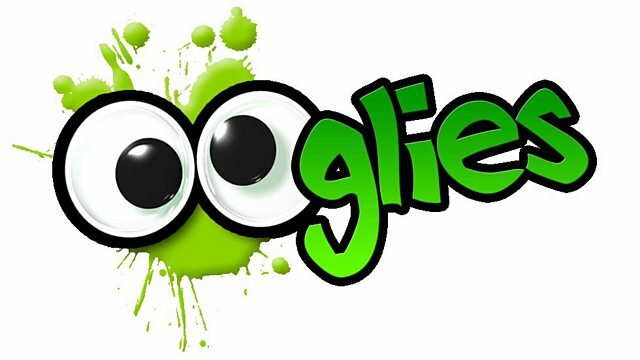 Browse content similar to OOglies. Check below for episodes and series from the same categories and more! Quick-blast stop-frame animated sketch show starring the boggle-eyed OOglies. 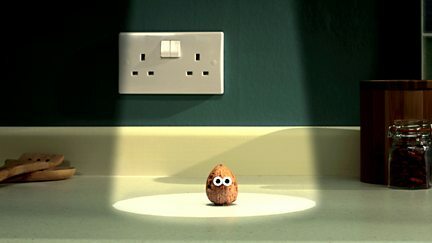 Stop-motion animation about everyday househould objects getting up to mischief.